Events and event vendors are an integral part of making Riverfront Park an exciting and engaging destination. Event vendors wishing to operate in Riverfront Park must be approved and placed on the “Qualified Vendor List” which is reviewed on an annual basis. 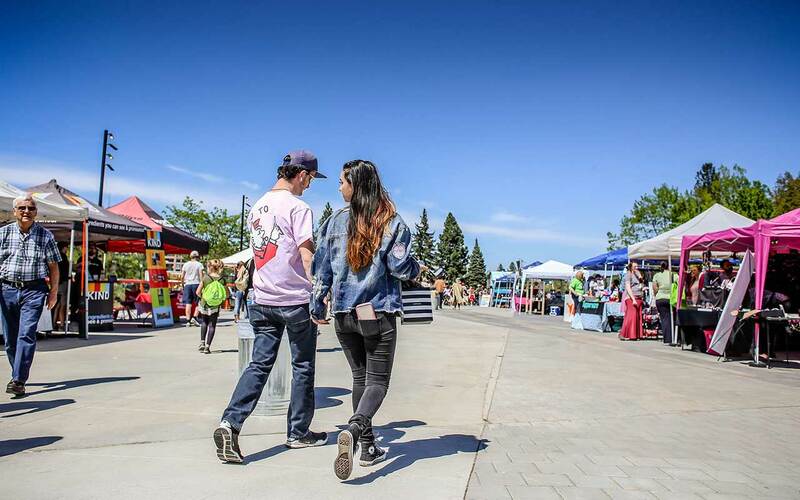 Vendors are responsible for using Riverfront Park grounds and facilities in accordance with the criteria described in the Qualified Vendor Program. The Qualified Vendor Program was created to ensure Riverfront Park (RFP) event organizers and vendors understand and adhere to Riverfront Park's Terms and Conditions for Public and Private Events, hold an active City of Spokane business license and associated health permits where applicable, and possess the required insurance. To become a qualified vendor, please read the Qualified Vendor Program Packet and complete the Qualified Vendor Form below. If you have questions about the Qualified Vendor Program or to check on the status of your application, please contact Allison Skok at askok@spokanecity.org or 509.625.6612.